I recently posted a blog piece on the ‘Deep Green’ project to generate electricity from deep ocean currents. 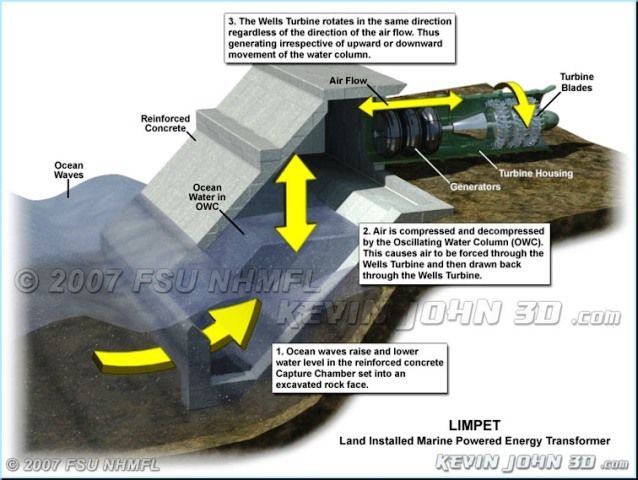 Here is another of the ocean-based generation schemes: Land Installed Marine Powered Energy Transformer, or LIMPET. 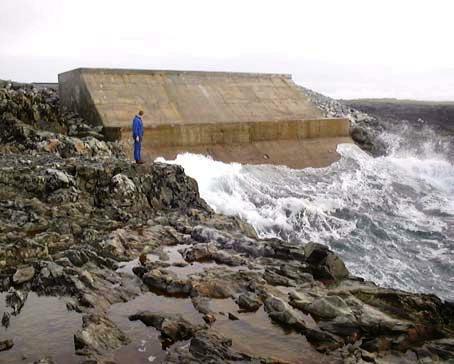 This is a very simple technology developed by the Scottish firm Voith Hydro Wavegen that uses waves to generate power, or rather, uses the air displaced by waves. It consists of a cement box set at the shoreline so that waves can rush into it from underneath. Air is pushed out of the box through the top, where it turns the turbines, and pulled back in as the water subsides. In a press release today, they announced that the plant had passed the 50,000 generating hour milestone. 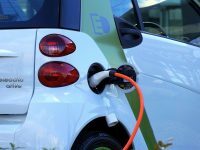 The Islay test plant has been providing electricity to the island community, and the company has larger scale commercial units in the works, including for the Basque Energy Board and on the Isle of Lewis, Scotland. 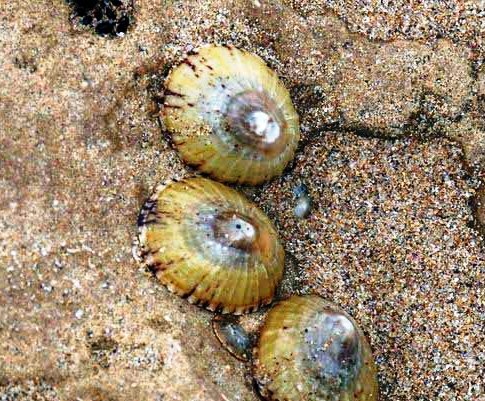 LIMPET has the benefit of being relatively inconspicuous, compared to other generating facilities. You wouldn’t know it was there until you were practically walking on top of it.